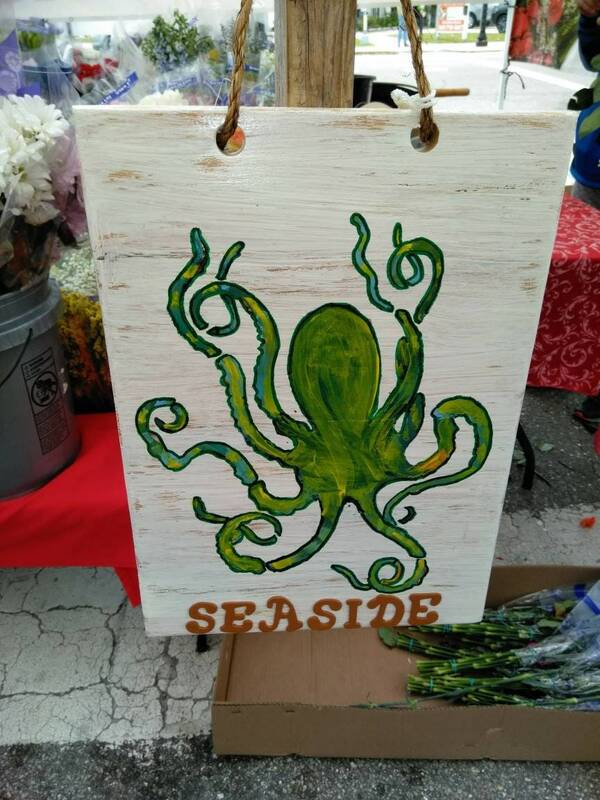 A beautiful handcrafted and hand painted sign made from reclaimed repurposed Cypress and finished with a Marine grade sparurethane for Indoor as well as Outdoor use. Measures approximately 14" by 14". Perfect for gifting... unique and one of a kind.